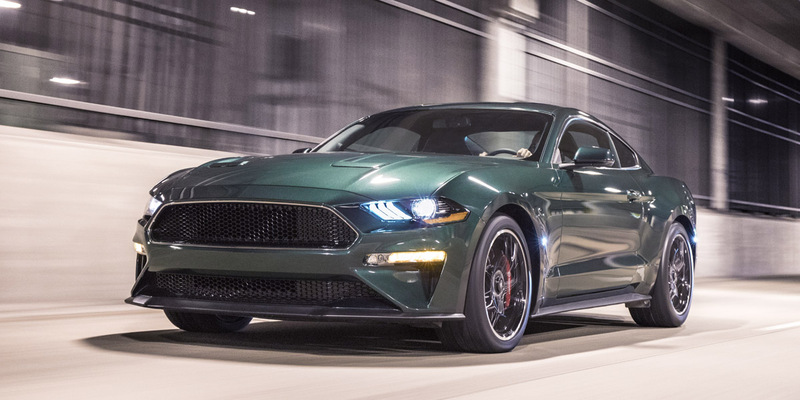 CG Says: The 2019 Ford Mustang lines gains a Bullitt model. The new Mustang Bullitt is a tribute to the Mustang fastback driven by Steve McQueen in the movie Bullitt 50 years ago. Bullitt is a Mustang GT with special trim and performance modifications that raise power of the GT’s standard 460-horsepower 5.0-liter V8 to 480 hp. 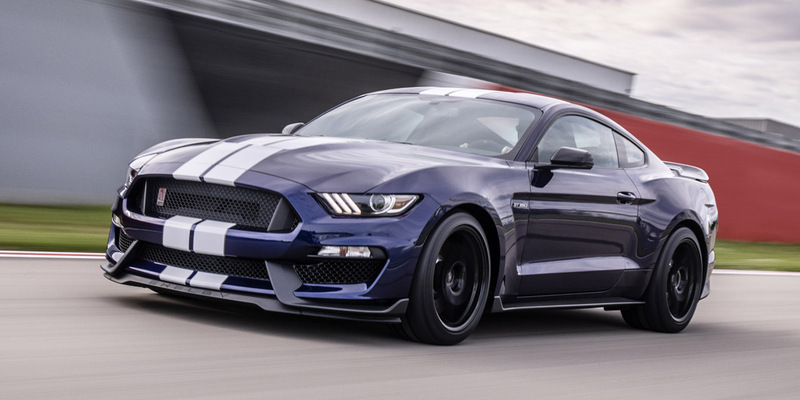 The Shelby GT350 gets some chassis and aerodynamic improvements. A Shelby GT500 with a supercharged V8 is expected late in the model year. 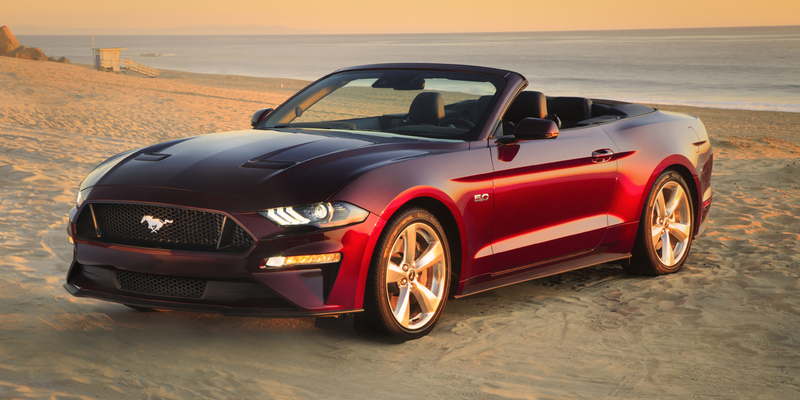 Other Mustang models are essentially unchanged following last year’s refresh. Mustang’s base engine is a 310-hp EcoBoost turbocharged 2.3-liter 4-cylinder engine, while the Shelby GT350 has a 529-hp 5.2-liter V8. A 6-speed manual transmission is standard with all engines and a 10-speed automatic is optional with 2.3-liter and 5.0-liter engines. The Mustang is a sporty/performance car that is available in coupe and convertible bodystyles. Available features include autonomous emergency braking, pedestrian detection, adaptive cruise control, blind-spot alert, cross-traffic alert, lane-keep assist, Wi-Fi hotspot, limited-slip differential, electronic line-lock, and an exhaust system with controllable volume. Mustang’s 2015 redesign brought some key improvements—such as an independent rear suspension and a peppy turbocharged 4-cylinder engine option—that brought it up to date with most other sporty/performance 2-doors. Mustang offers an excellent lineup of powertrain choices and optional performance, technology, and convenience equipment, so it can be tailored to a broad range of tastes and budgets. In whatever form it takes, the Mustang makes a fine case for itself against a wide variety of competitive vehicles.